Welcome to my brand new blog. 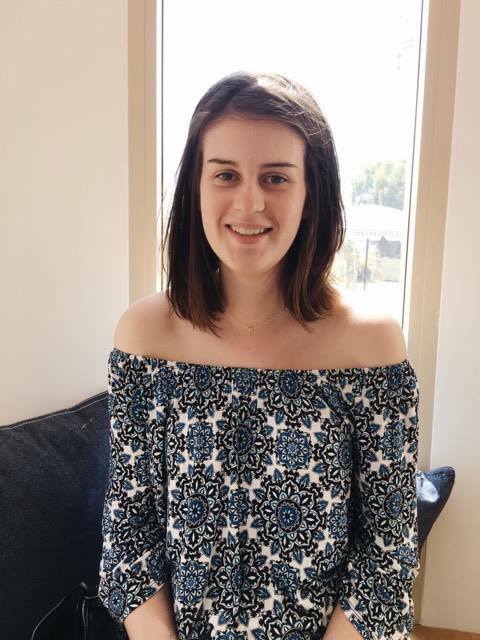 My name is Kate, I am sixteen (nearly seventeen) I live in Perth, Australia. I enjoy all things food, fashion, travel and diy.